At Center Valley, we are implementing the Project Lead the Way program into our science curriculum. Elementary students already have the qualities of great designers and innovators. 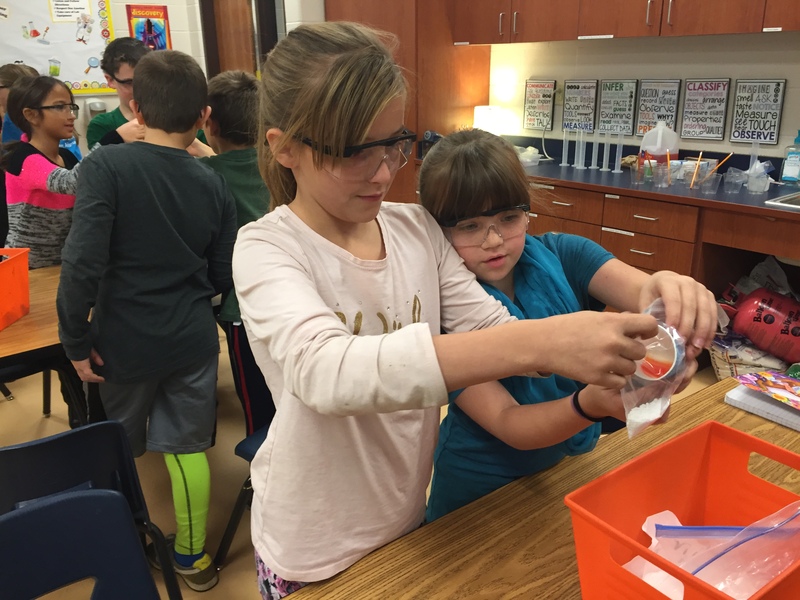 What PLTW does is tap into their exploratory nature, engage them in learning that feels like play, and encourage them to keep discovering, now and for years to come. The program empowers students to adopt a design-thinking mindset through compelling activities, projects, and problems that build upon each other and relate to the world around them. And as students engage in hands-on activities in computer science, engineering, and biomedical science, they become creative, collaborative problem solvers ready to take on any challenge.